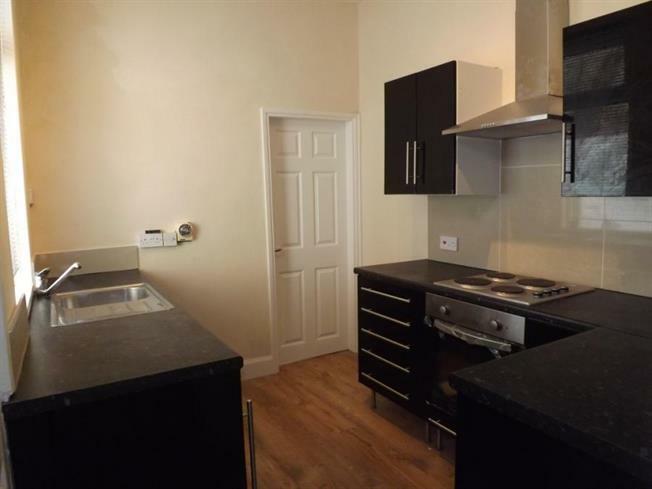 2 Bedroom Ground Floor Flat For Sale in North Shields for Offers Over £85,000. A recently renovated two bedroom ground floor apartment in a popular location. Located in a popular area in North Shields this lovely flat is close to great transport links and major road networks meaning Newcastle City Centre and coastal areas are within easy reach. In addition it is within close proximity to a multitude of amenities and leisure facilities including shops, supermarkets, Linskill College, King Edward Primary School and sporting and fitness venues. This recently refurbished ground floor flat would ideally suit a buy to let investor as currently tenanted. There is a comfortable lounge, contemporary kitchen, two bedrooms and a modern family bathroom. Externally there is a shared yard to the rear. Please call us now to arrange a viewing.